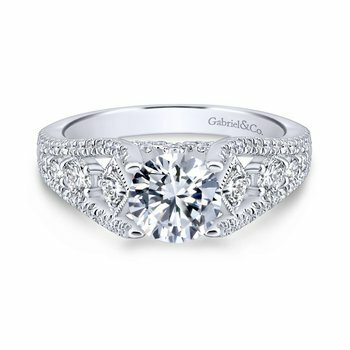 This gorgeous Halo and Side Stone Ring says YES! 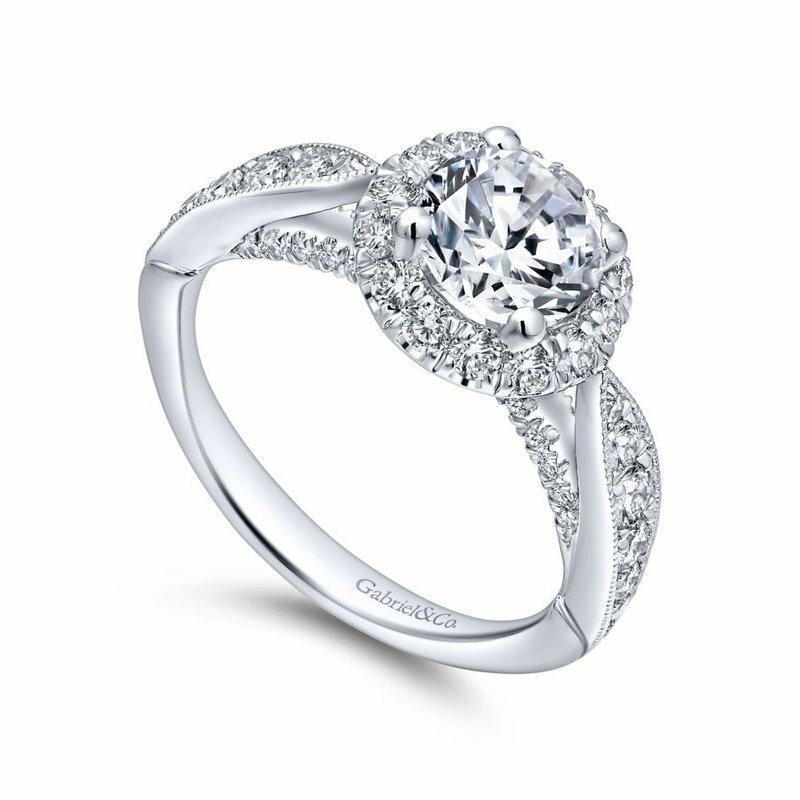 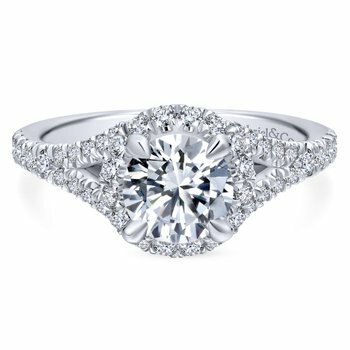 Search for your perfect diamond using our convenient diamond search. 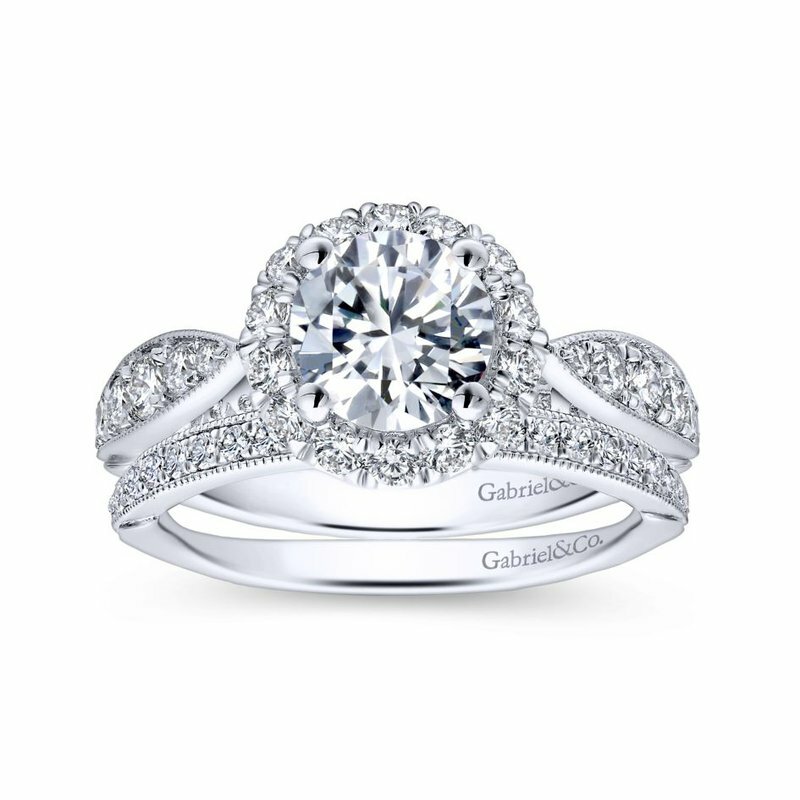 Most rings can be designed to hold any size diamond or gemstone. 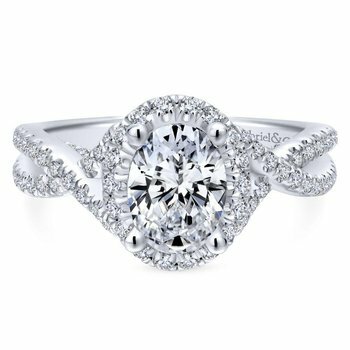 Contact us for specific pricing and more information. 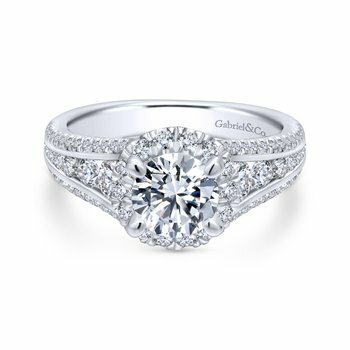 With ability to browse thousands of Gabriel & Co. styles at your fingertips, you are bound to find the perfect ring for your fiancé-to-be. 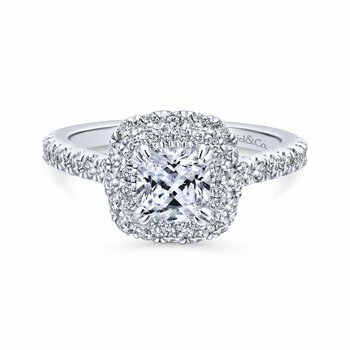 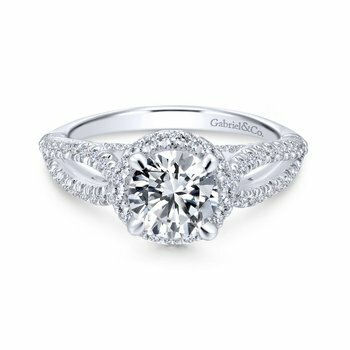 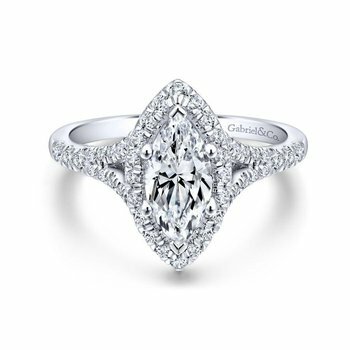 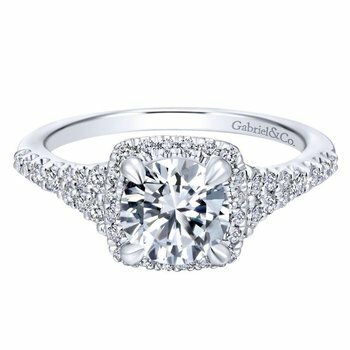 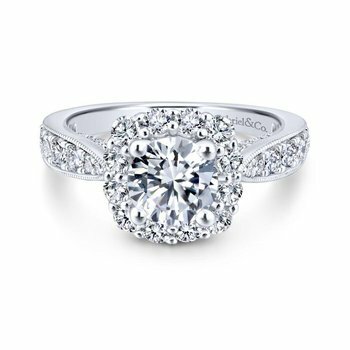 Gabriel & Co.’s unique engagement rings and bridal sets capture the true love and excitement of your journey towards matrimony. 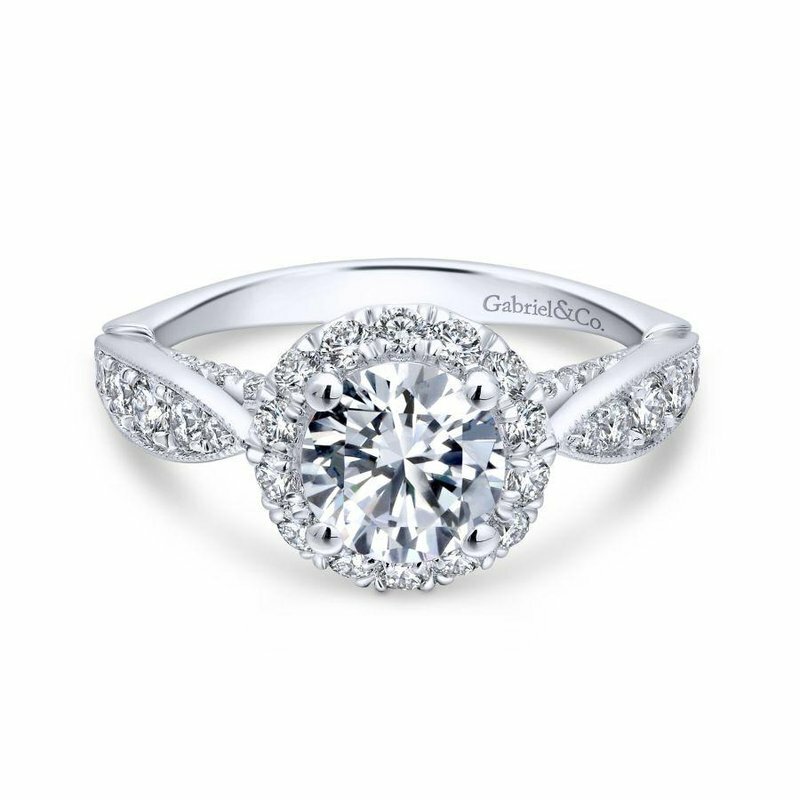 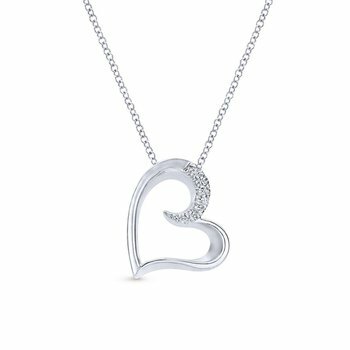 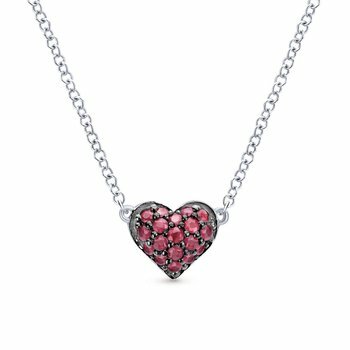 They will forever be a symbol of your commitment to your special someone. 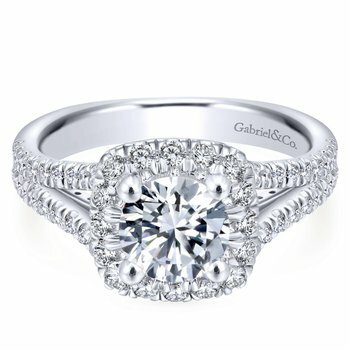 Regardless of your choice, you will appreciate Gabriel’s incomparable craftsmanship and dedication to your happiness. 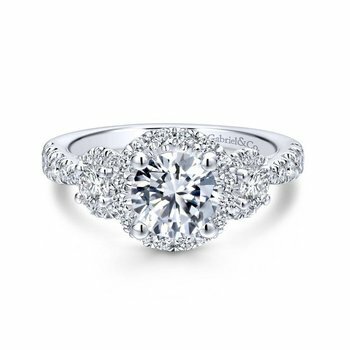 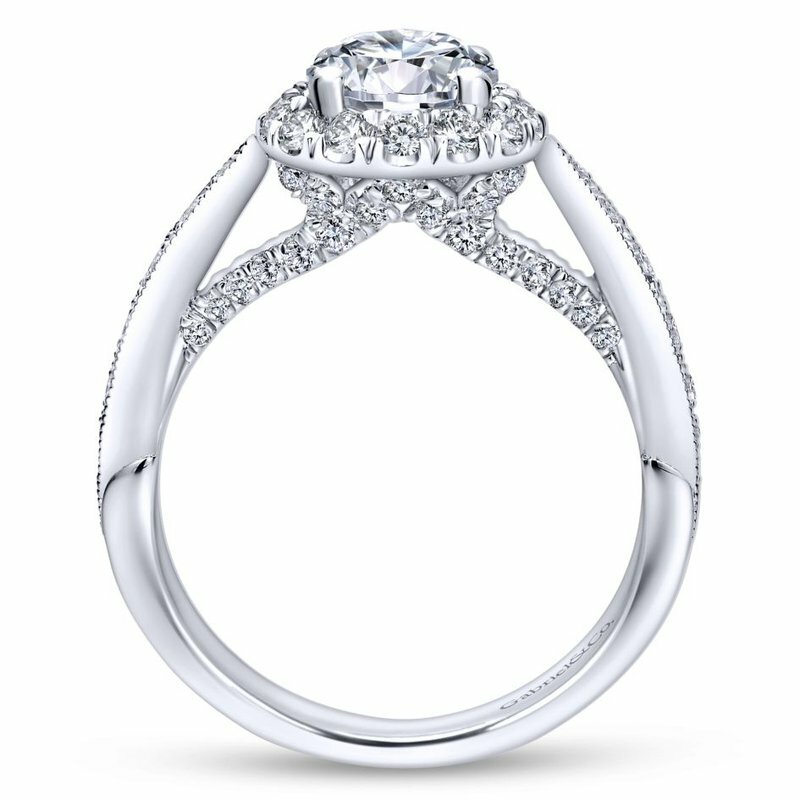 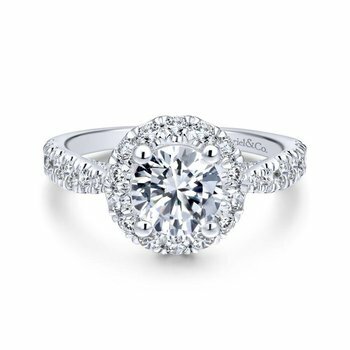 The rings in this engagement collection are created as semi-mount engagement rings allowing you to choose your favorite design and add the dimaond of your choice. 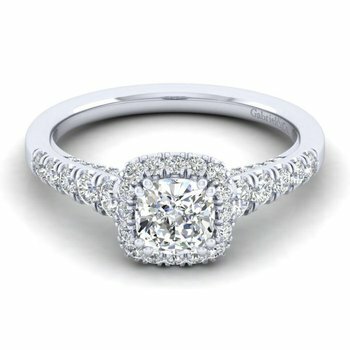 Customize or order your choice as it is shown here. 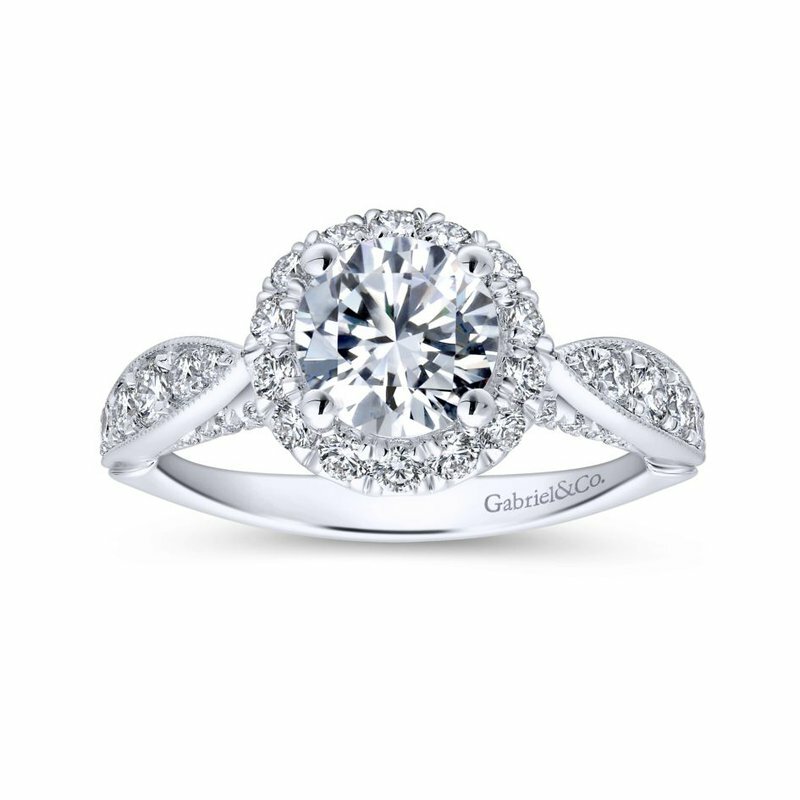 No matter what your Gabriel desire, Thollot can make it happen!